Mactexture 3060 Sandstone was the specified architectural finish for a recently completed project by BPM Construction & Development Group in Victoria. This stunning luxury apartment building is the latest offering from the leading bayside based developer. A Mactexture architectural finish was the natural choice for this multi-million dollar project, where residents are expecting the highest level of detail and quality in every aspect of their new residence. 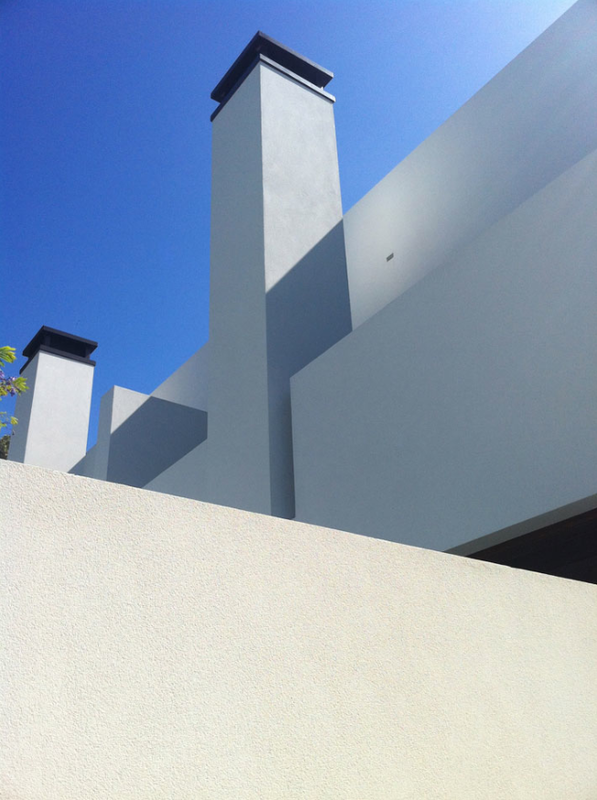 The colour selected for this project is a striking pure white, which helps to project the architects vision of clean lines and uncluttered spaciousness.